Conducted EMI emissions measurement are conducted using Line Impedance Stablization Network (LISN). The EMC receiver input is connected live and neutral line of the product via the LISN. 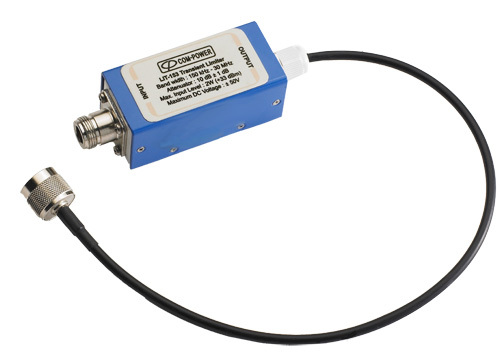 The LISN blocks the supply voltage from LISN RF portt but allow the RF signal to pass without much attenuation, so that it can be measured with a EMC receiver. Because the RF signal must be passed through, any short transients (a few microseconds or less) on the power supply lines will also be passed through. Trasient limiter LIT-153 protects the EMI receiver input from these short transients A transient with high enough energy witll damage a unprotected receiver input.